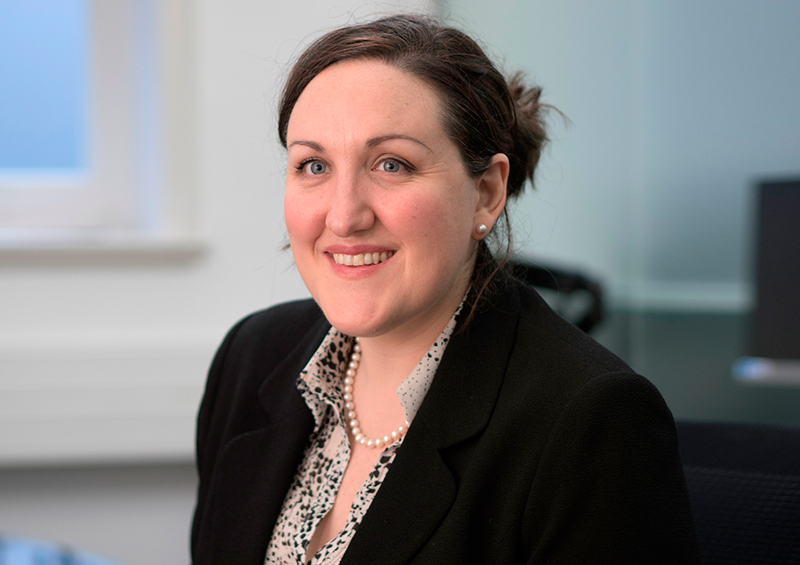 Meghan is a leading practitioner in UK in-bound immigration, nationality law and European free movement with over nine years’ experience exclusively in these fields. She is recognised in Who’s Who Legal as an expert in UK corporate immigration and in both 2017 and 2018 as a Brexit Thought Leader. She is a member of the Immigration Law Practitioners’ Association and was annually elected to serve on its committee of trustees from 2010 to 2017, when she chose to step down. Meghan advises on all aspects of immigration including corporate and private client and provides in-depth advice to a range of clients including SMEs, large multinationals, high net worth individuals, high profile celebrities, tech firms and entrepreneurs. Meghan is a senior associate at Ganguin Samartin Limited, a niche immigration law firm based in the City which shares our approach and which is under contract to provide immigration support to our clients. Meghan and her expert team work with us to provide seamless support on a full range of immigration issues.